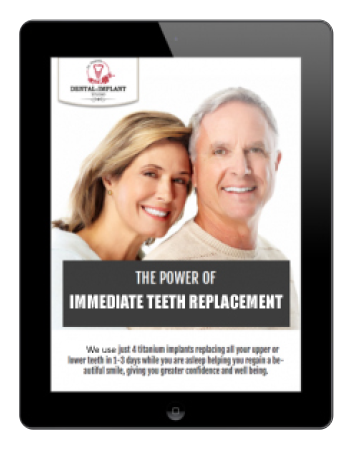 For beautiful and lasting results, visit Dr. Helen at Melbourne’s leading dental & implant studio. 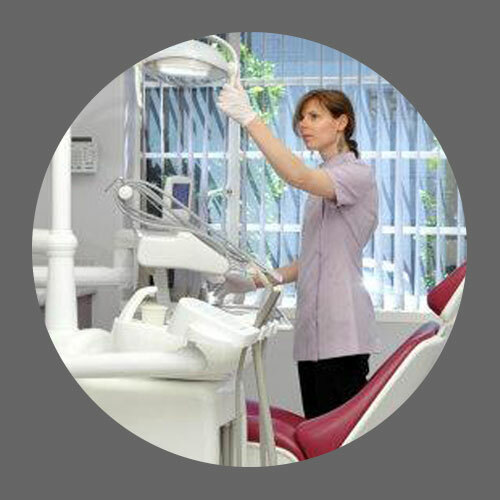 Welcome to Dr. Helen’s Dental Studio, based in East Prahran, Melbourne. 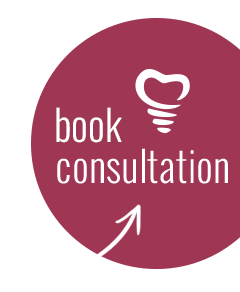 Our focus is on implant and cosmetic dentistry. We are dedicated to providing a caring and gentle experience, of the highest standards and attention to detail. 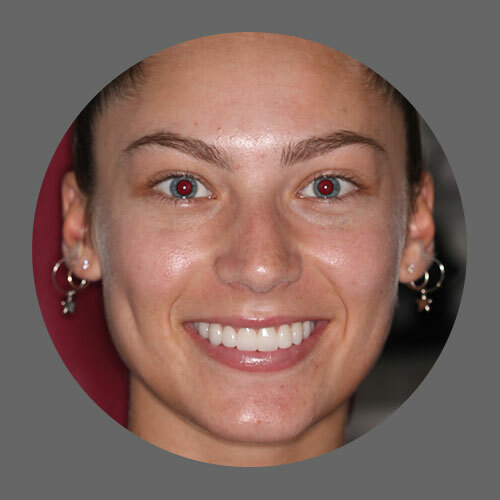 Dr. Helen will work closely with you on your custom treatment plan, ensuring your care is of the utmost priority. We offer the latest in pain-free procedures. Sleep dentistry also available. 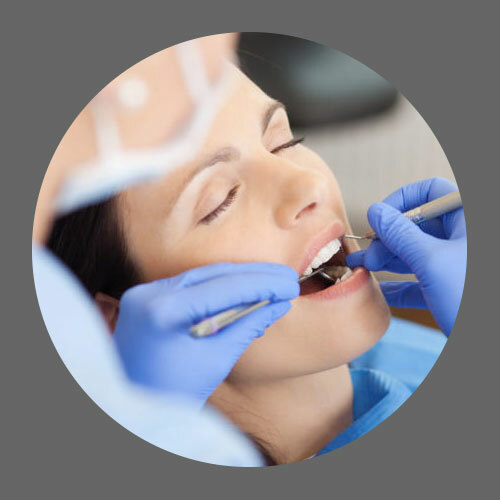 Dr. Helen provides all implant treatment in-house, including general anaesthesia and surgical procedures. 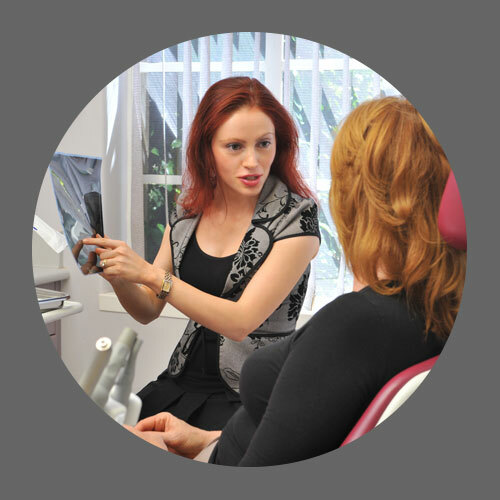 Dr. Helen looks after you from the first consultation to the final result, guiding every step of the process. We apply the latest in dental research, techniques and technology. What type of material should I choose for my complete teeth replacement bridges? I've been told I can't have implants; is that true?